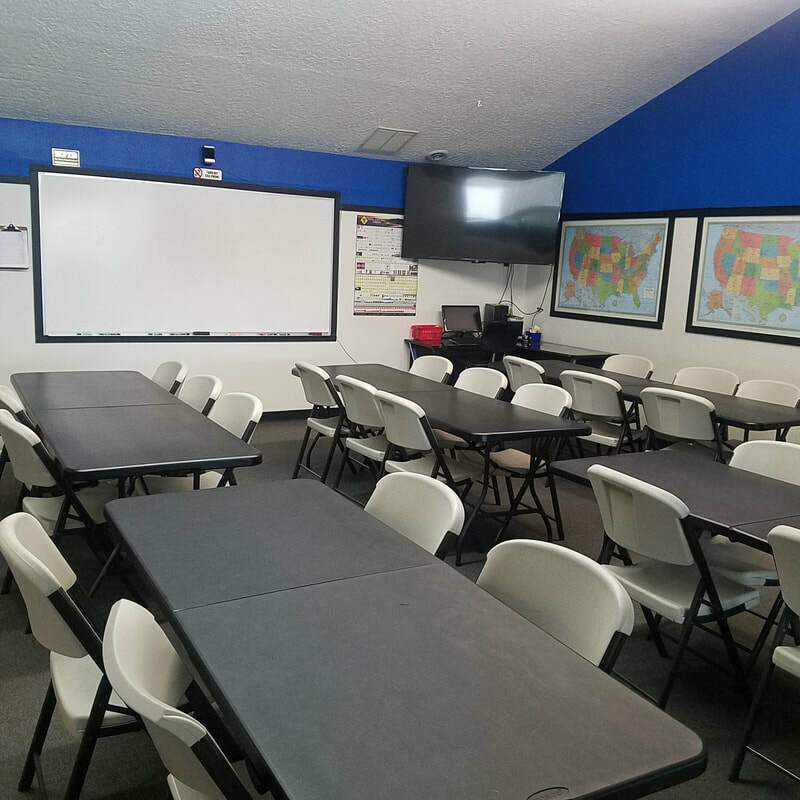 Driver's Education Is The Most Important Class You Will Ever Take. 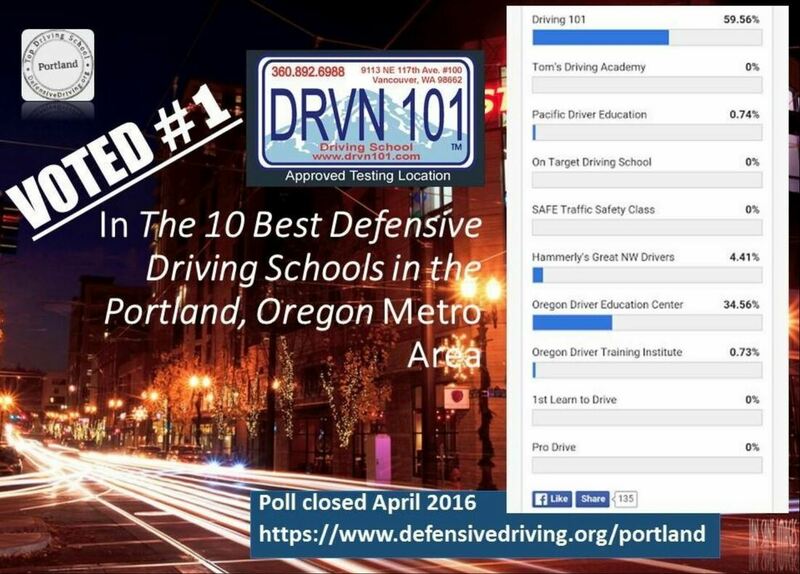 Driving 101 Goes Over And Above Washington State Basic Driving School Requirements. When you ARE Ready to get your Driver License come on back to do the DOL Testing Here. The Clark County Sheriff's Department, Target Zero, PHS, BGCE, and Driving 101 team up to save lives. Three locations to choose from: Vancouver, Battle Ground, and Prairie.